Sake is not necessarily a spirit. In fact, it is brewed, and has more in common with beer. I have chosen to include it as a category in this site simply because I have the opportunity to taste many fairly obscure sakes and the notes here may be helpful to anyone seeking them out. Sake is a alcoholic beverage made by fermenting polished and steamed rice with more rice that has been innoculated with a species of rice mold called "koji." The koji causes the starch in the rice to convert into fermentable sugars. Lastly the rice, koji, and yeast are mixed. The final result is an alcoholic beverage with an alcohol content in the range of 15-20% by volume with a wide variety of aromas and flavor characteristics. There are many varieties of rice used in the production of sake as well as many different varieties of yeast strains used to ferment the product. All of which impart different flavor characteristics and aromas to the final product. Can range from very subtle sweet aromas to rich earthy, truffle, nut, aromas. Can also have herbal or fruity notes and rich spicy alcohol notes. What is fascinating about sake is how often the aromas are extraordinarily different than the flavors on the palate. Most sake is relatively clear. Some are aged in wood, often cedar, and retain a small degree of color from the wood. Aged sake, or koshu, tends to have a yellowish hue. Nigori is an unfiltered style of sake which has rice sediment which remains in it and when stirred gives the sake a cloudy white appearance. The flavor in sake ranges greatly, but many people who are not accustomed to drinking sake find the differences subtle. Flavor can be very delicate and clean, almost like fresh spring water. Some varieties are very herbal. Some are very earthy. Alcohol presence on the palate can range from light and un-noticable to very rich and spicy. Sweetness can range from bone dry to extremely sweet. 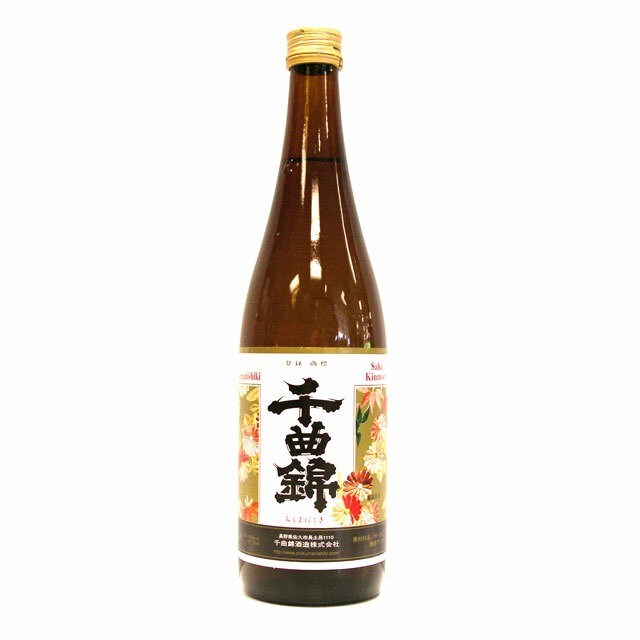 Typical sake is 14%-17% alchol by volume but concentrated genshu (or undiluted) sakes can be in the 20% range. Some dessert sakes are released at much lower alcohol levels as well.